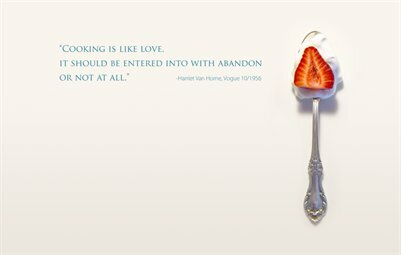 Food and Travel Photography artfully combined with awesome quotes. 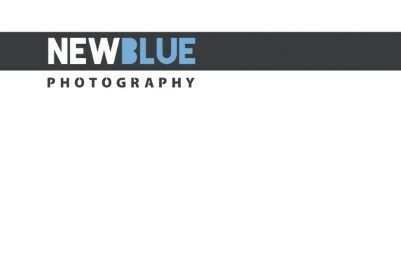 Wedding photography by Jan Simonelli of New Blue Photography. This is a marketing piece that shows off her best work. Very Inspiring!